2920 Larimer is a 5,500 square-foot building originally used for auto repair. When Ratio Beerworks took over the lease, they converted the 7,000 square-foot parking area into an outdoor patio. The building features large 14x14-foot overhead doors and a large warehouse-style interior. 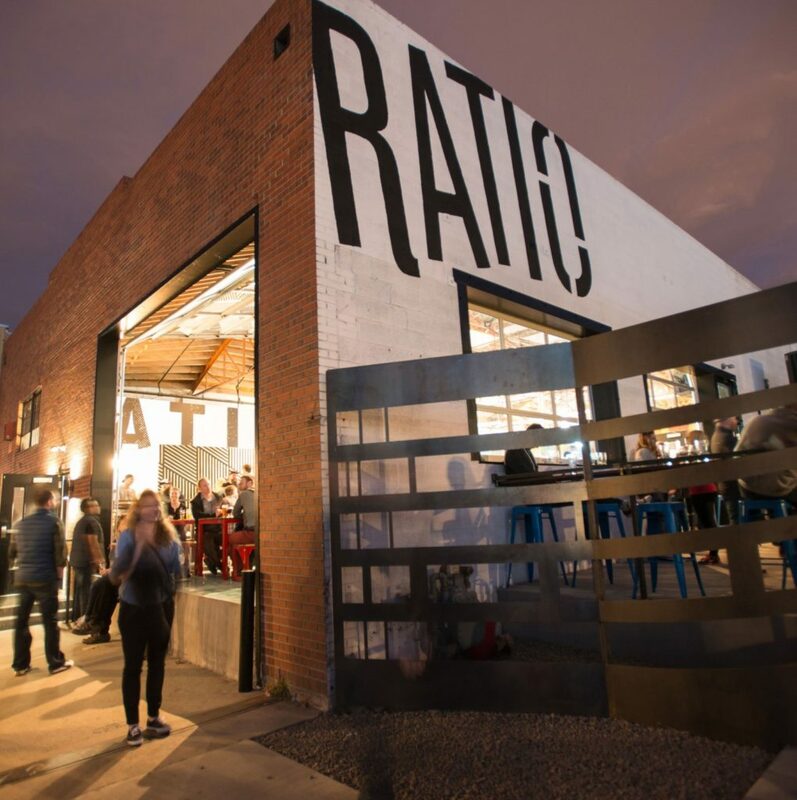 Situated in the heart if Denver's RiNo neighborhood, the property is surrounded by breweries, art galeries, restaurants, residential properties, and other retail-style shops.